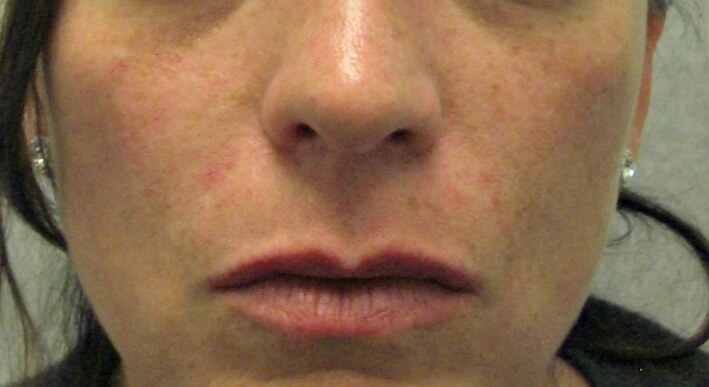 Details: 40 year old female before and immediately after Restylane® injections to the lips. Details: 22 year old female patient before and 2 weeks after Restylane® injections under the eyes. Details: 31 year old female received Restylane® to the lips.